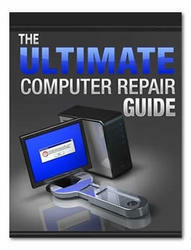 Remove the LCD panel assembly by following the steps in "Replacing the LCD assembly" on page 84. Remove the LCD panel by following the steps in "Replacing the LCD panel" on page 89. 4 Remove the screws that secure the hinge bracket to the LCD panel. Place the new hinge bracket onto the LCD panel. 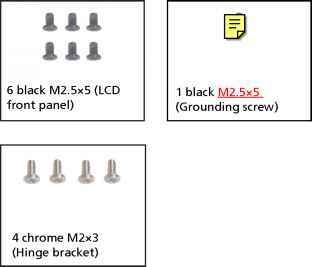 6 Replace the screws that were removed in Step 4. 7 Replace the LCD panel by following the steps in "Replacing the LCD panel" on page 89. 8 Replace the LCD assembly by following the steps in "Replacing the LCD assembly" on page 84. How to replace lcd hinges travelmate? How to replace hinge on acer laptop? How to replace hinges acer travelmate ? How to replace acer 5520 travelmate hinges? How detach lcd panel from acer travel mate laptop?